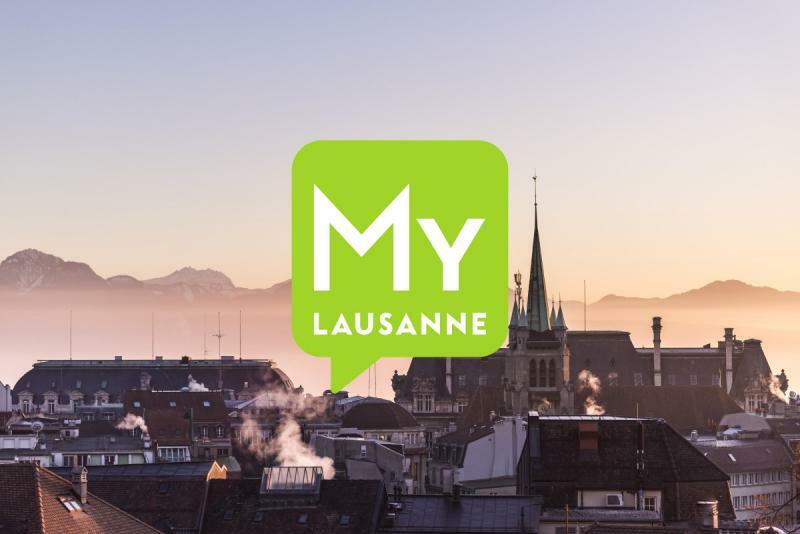 Find the applications useful for your stay in Lausanne here. Planner, hotels, self-service bicycle hire... and much more besides! 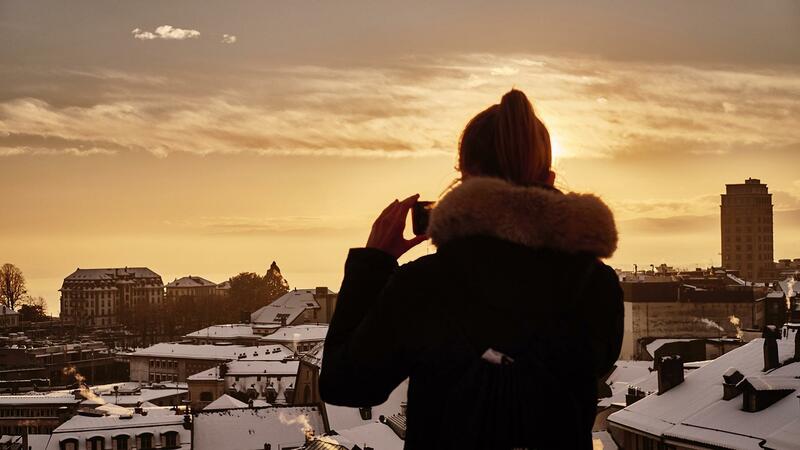 The easiest travel card to use in Switzerland. 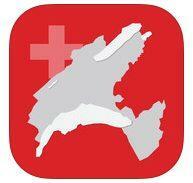 FAIRTIQ, the mobile ticket application, allows you to travel anywhere in Switzerland. You only pay for what you actually use. PayByPhone is the simplest way of buying your car park ticket from your phone or the internet – which means no more having to find the parking meter and no more paper tickets. 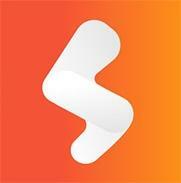 Smatch helps you practise your sport while meeting new people. 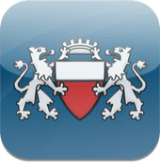 The application enables you to get in touch with people based on the sport practised, the level, the location and availability. Breaking news and entertainment agenda. Bookmark your favourite places or events, and make your search easier and more accesible. French only. 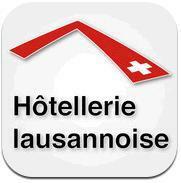 This app presents all the hotels in Lausanne and surroundings, with an event agenda. 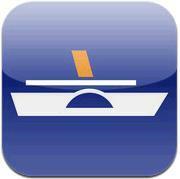 The Lake Geneva Region Tourist Office is launching the new intuitive, intelligent and innovative mobile app Vaud:Guide. 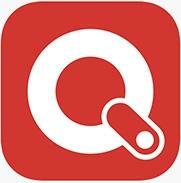 This app offers users a groundbreaking system of customised recommendations sent in real time. Arriving by public transportation and exploring the city centre by bicycle or e-bike – this is the vision that PubliBike is putting into action in Switzerland. This service is offered by project partners PostBus, Swiss Railways SBB and Rent a Bike to support urban sustainable mobility. 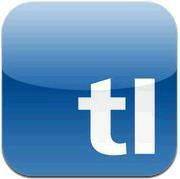 tl Live, the only official application of the regional public transport association, Transports publics de la région lausannoise SA, displays the next departures from your preferred stops in real time. French only.